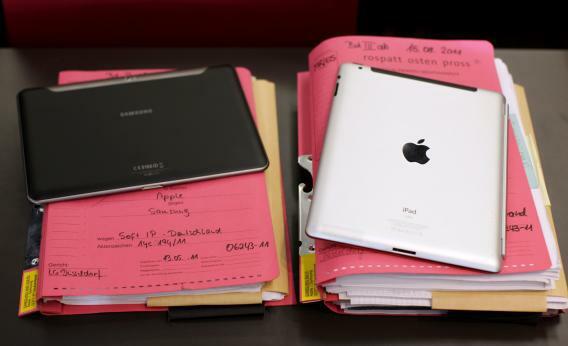 Apple Samsung U.K. patent infringement case: Judge rules Galaxy "not as cool" as iPad. Today, Apple complied—in about the most backhanded way you could imagine. In the very next line, Apple adds, “That Judgment (sic) has effect throughout the European Union… .” By “that judgment,” of course, it means the judgment that Samsung didn’t infringe. But the placement of the sentence makes it seem like it’s the judge’s “not as cool” verdict that has effect throughout the land. That ought to correct a damaging impression, alright. But it’s probably not the one that the judge had in mind.